When people move from one place to another, there is a great chance that they don’t want to go through the troubles of driving their own vehicle. Feeling more stressed throughout the moving process is something they want to avoid. 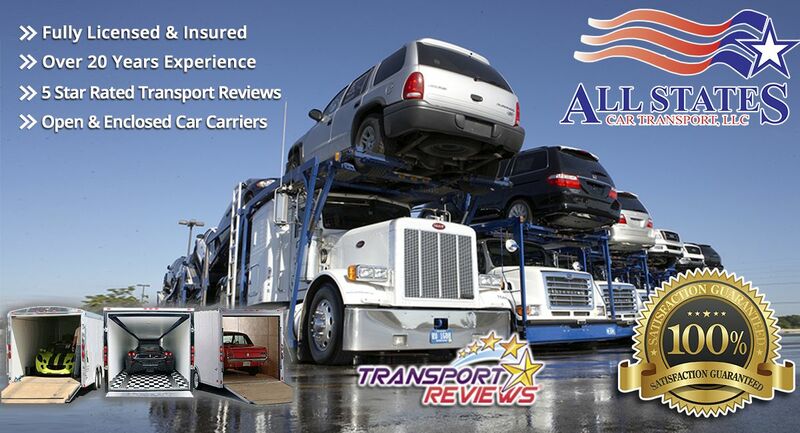 At All States Car Transport, we have many options available for your convenience and budget. Among the most affordable yet convenient car transportation services is the open car transport. In this service, your vehicle will be placed and transported including other vehicles, all secured either in the top or the bottom part of the car carrier. Perfect option for those who want the best level of protection for their vehicle. Your car won’t be exposed to any elements that may affect its quality or condition. Same as the protection of any vehicle, a motorcycle transport service is shipped in a container to reduce the possibility of the motorcycle falling during the transportation process. This service is meant for those who own classic or vintage cars and require the utmost level of protection to ensure that the vehicles will be delivered safely and without any damage. The enclosed car option is suggested in this cases. 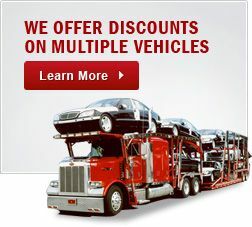 The best option for those who would like to have their vehicles moved to another place within 48 hours. It is a great option for dealerships with customers from other states. Service provided for clients needing heavy haul transportation services for their oversized construction vehicles or other equipment and can also be used for boat transport. or fill out a quick form Free quote. Transportation Cars	Overall rating:	4.8	out of 5 based on 8	reviews.